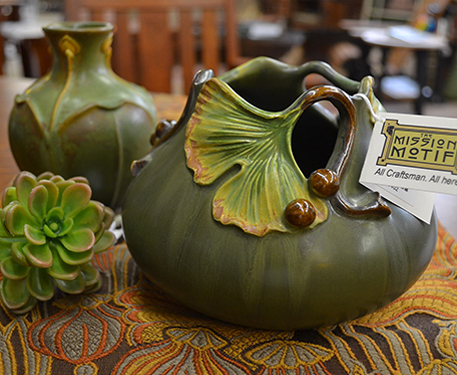 For over 15 years, the Mission Motif has been the go-to Mission furniture store for custom quality craftsmanship in Arts and Crafts style furniture. 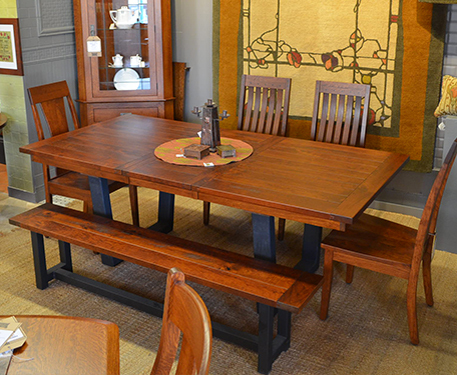 Our solid hardwood Mission furniture, hand knotted rugs, craftsman style lighting, and Mission chairs for sale are made by some of the finest craftsmen and artisans. 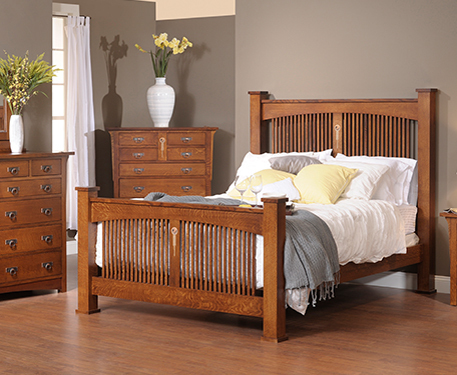 With our customization services, you’ll get the craftsman style furniture you’ve always wanted. 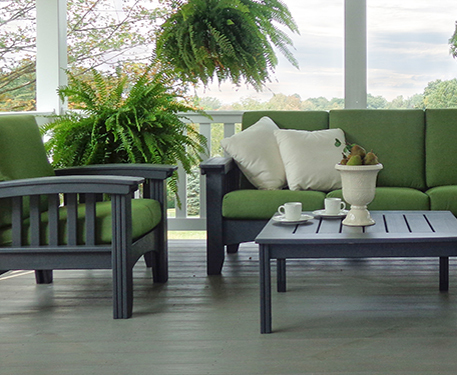 Whether you’re after a single Mission chair for sale or want to work with our design team to completely redesign your home, we’ll gladly help you turn your vision into reality. 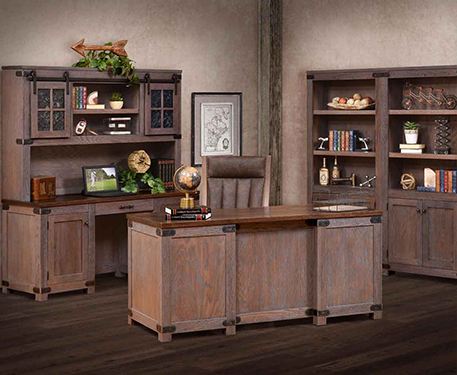 As Atlanta’s top Mission furniture store, our design staff is dedicated to providing the highest level of customer service possible. 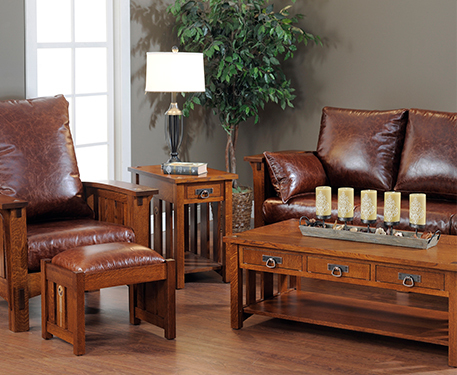 We pride ourselves on producing craftsman style furniture that’s made in America and built to last.